Scroll below to view CANDLER PARK homes for sale. Welcome to a neighborhood like NO OTHER. Learn about the newest Candler Park homes for sale & real estate listings in Atlanta, GA! First, watch the video for information about the neighborhood properties for sale. To book a private home showing, contact your real estate experts today. Learn more about homes in the neighborhood below. First, enjoy blocks easy to walk and lined with beautiful homes. The area is home to a fantastic park and fun rows of businesses. The local architectural is unlike any other in Atlanta. 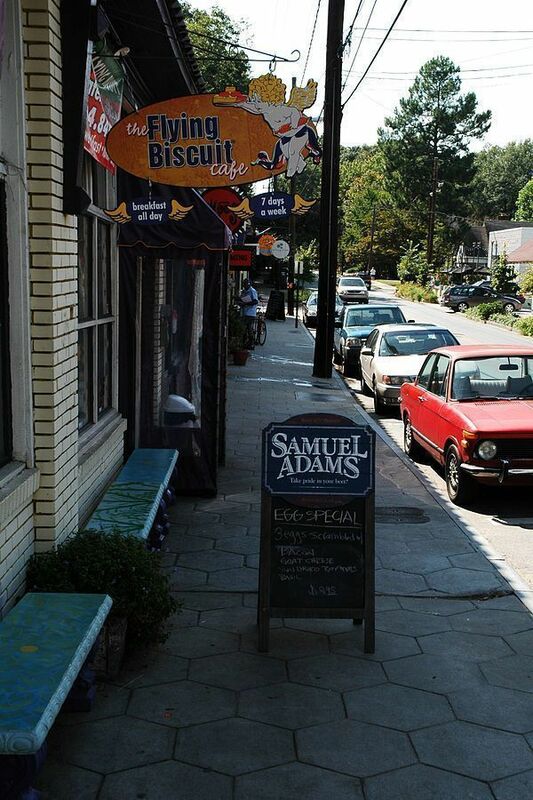 Located between Inman Park and Lake Claire, the neighborhood is very near downtown Atlanta. Also, the homes are in high demand being between Decatur and Emory. Residents are drawn to the neighborhood for many reasons. However, all locals a common trait: once they move here, they never want to leave. Truly, it is just that kind of neighborhood. They love Mary Lin Elementary, movie nights, and their local gem of a market, Candler Park Market. Looking to buy or sell a home in Candler Park? View our selection of available properties in the Candler Park area. Check out the latest demographic information available for Candler Park.